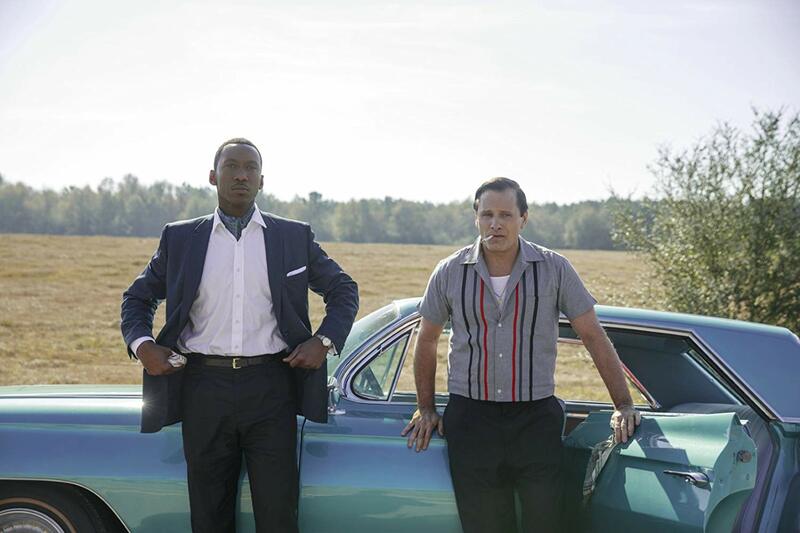 Green Book is one of the films that will sneak up on the Oscars this year. 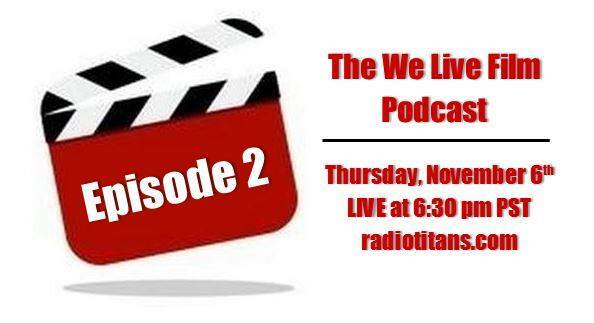 Premiering in Toronto, the film delighted audiences with the comedy as well as the heart found within the story. Mahershala Ali and Viggo Mortensen are fantastic together in this tale of an unlikely friendship. 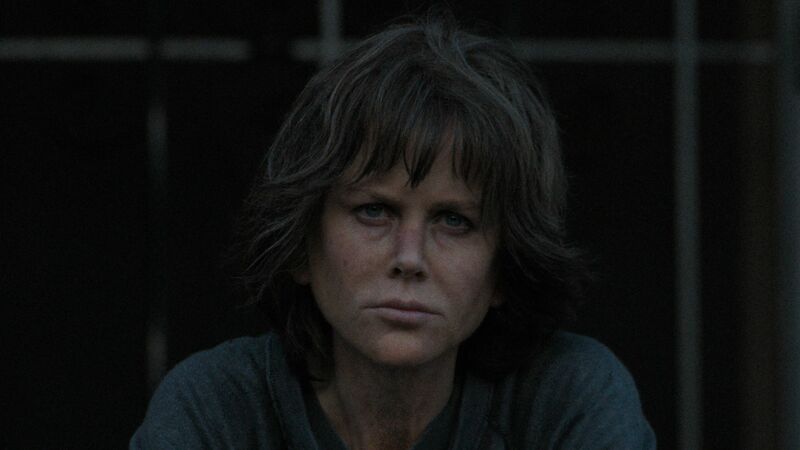 While Destroyer may not have been my cup of tea, Nicole Kidman gives a phenomenal performance and one that is likely to win her an Oscar. 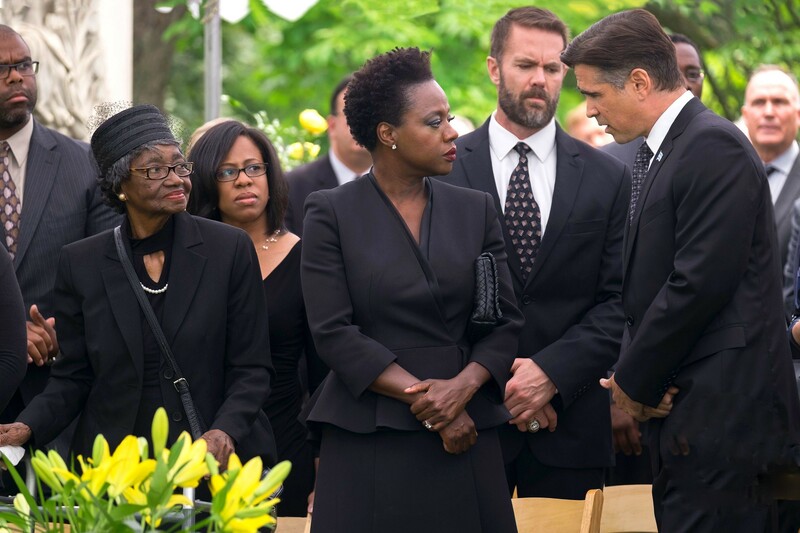 Widows, headed by a powerhouse performance by Viola Davis is a crowd pleaser and an extremely exciting heist film. 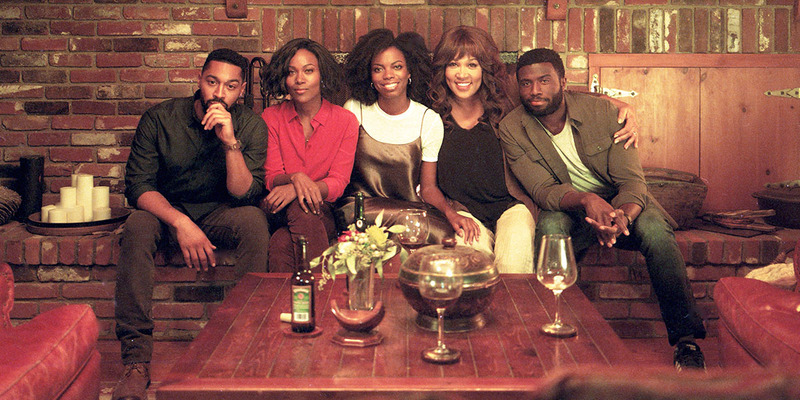 Led by a predominantly female cast, Widows is a must-see! 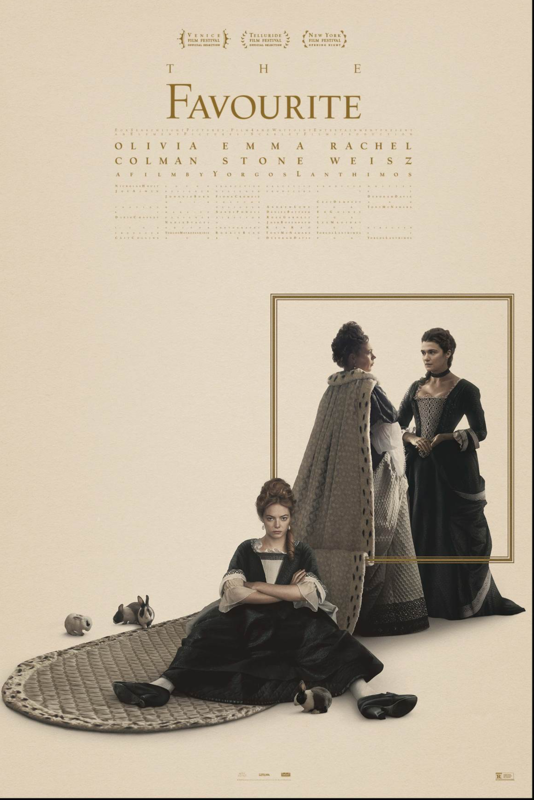 The Favourite directed by Yorgos Lanthimos is a typical Lanthimos film in that it is not for everyone and it is bizarre. 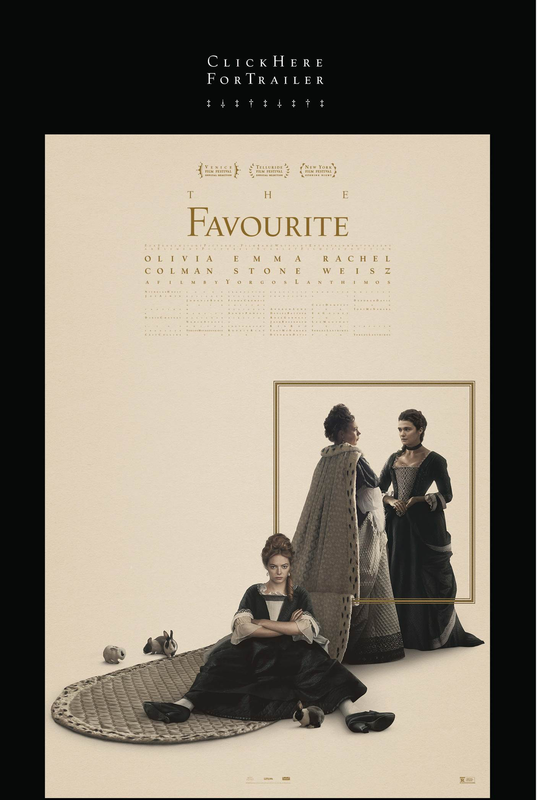 What elevates this film is the performances by our three female actors, Emma Stone, Rachel Weisz, and Olivia Colman as well as the remarkable costume design and cinematography. Vox Lux is another complicated film that will work well for some and not for others. It is really unlike anything I’ve seen in quite some time and asks for a lot of self-reflection. Natalie Portman gives an incredible performance in the film and creates a character that we hate and pity at the same time. 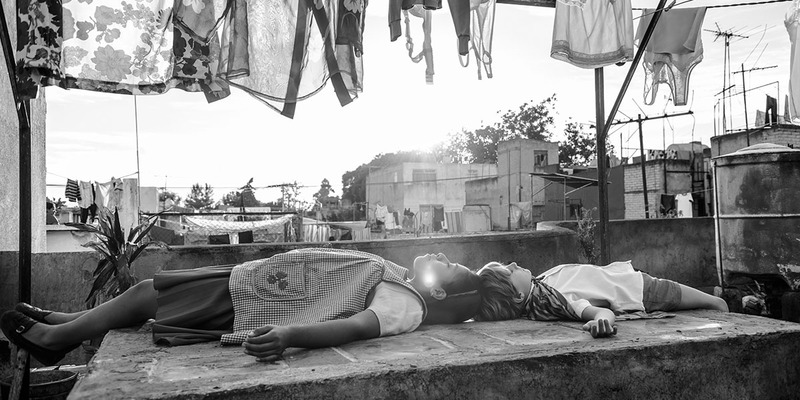 Having seen Roma at Telluride, I felt fortunate to be one of the first audiences to see the film. 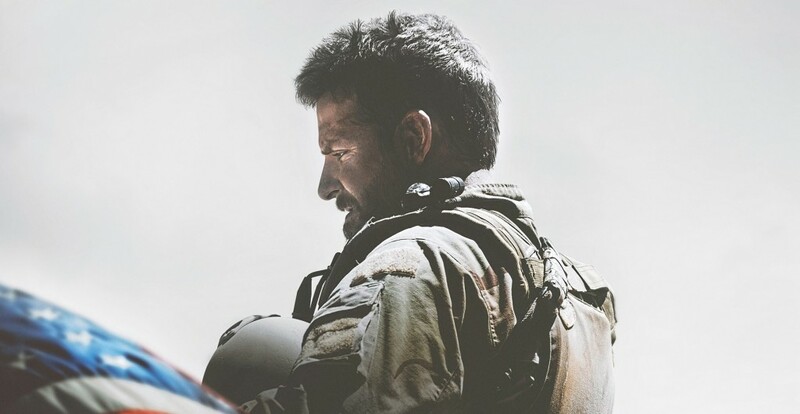 While I don’t think it is a perfect film, it is undoubtedly a spectacular film that is unlike anything we’ve seen in modern cinema. 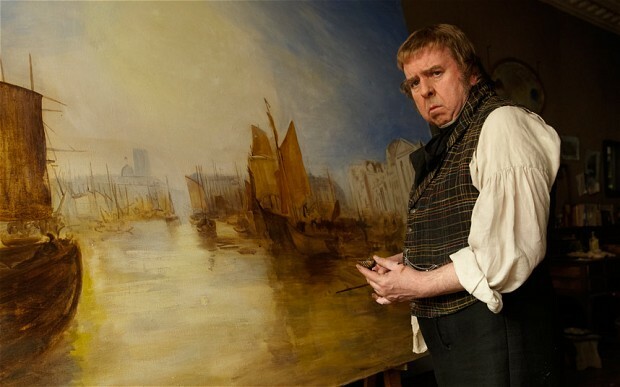 Non-Fiction is a film that needs to be seen multiple times to be able to catch all the witty dialogue and banter. 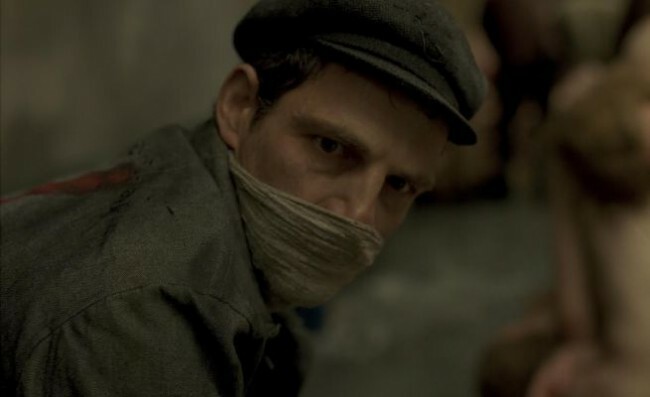 It is full of social commentary, and in French, so it can be difficult to follow for those who don’t like subtitles, but trust me, it is worth it! Way back in March at SXSW, I saw this film that I had zero hopes I would enjoy, but I was mistaken. 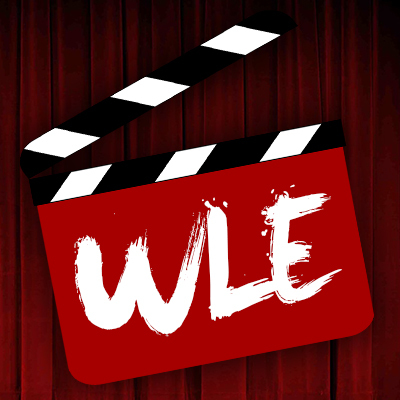 Family stars Taylor Schilling and Bryn Vale as aunt and niece trying to figure out their way through when Kate (Schilling) must babysit (Vale) Maddie. Do yourself a favor and see this unique take on a heartfelt family film. 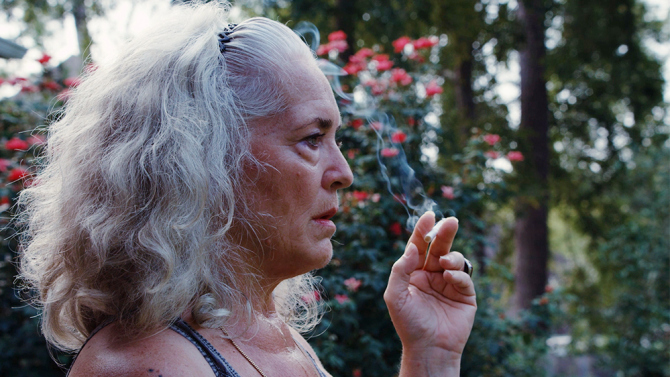 AFI Fest 2016 Schedule Announced!